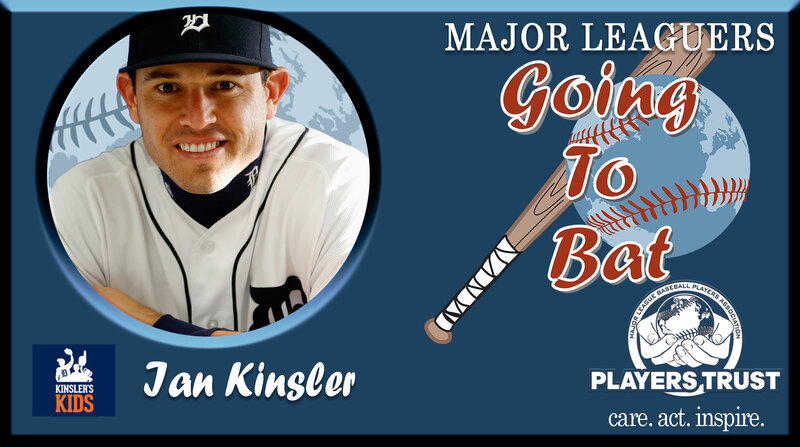 Ian Kinsler is playing his fourth season at second base for the Detroit Tigers and is again among the keys to the team’s playoff hopes. The consistent veteran star also is playing a significant role in the community through his involvement in several philanthropic organizations, as usual. 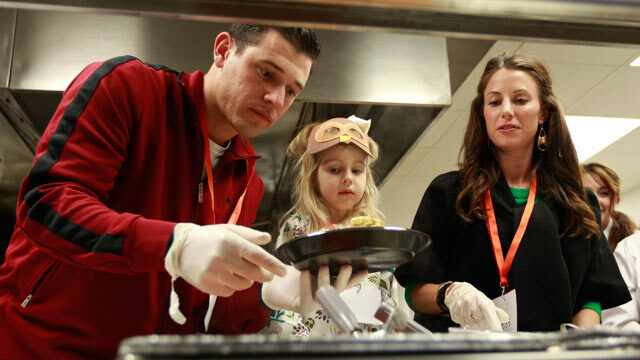 Kinsler supports the Family Gateway Center in Dallas, where he spent the first eight years of his career playing for the Rangers. The Center, according to the official website, is designed to “provide stability and life-changing supportive services to children and families affected by homelessness.” The FGC provides housing and educational services to children and families in need. 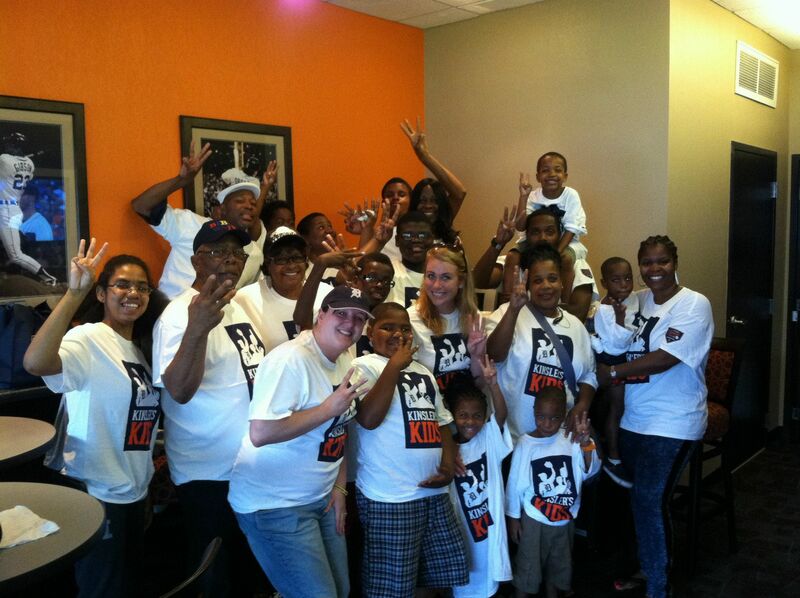 To read more about Kinsler's philanthropic efforts, click here.